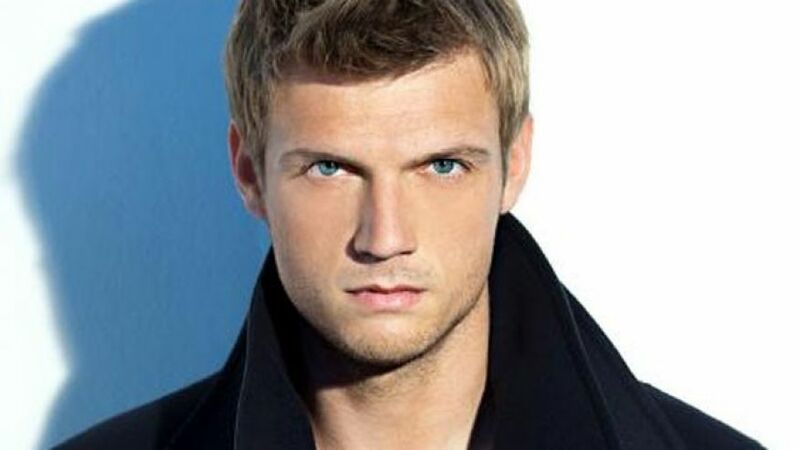 LOS ANGELES: Backstreet Boy singer Nick Carter has denied an allegation that he raped a teen pop singer 15 years ago, saying he was “shocked and saddened” by the accusation. Melissa Schuman, who was a member of girl group Dream in the late 1990s, claimed in a lengthy blog post earlier this month that Carter raped her in 2002 when she was 18 and he was 22. “I am shocked and saddened by Ms Schuman’s accusations,” Carter, now 37, said in a statement that was emailed to media outlets. ”It is contrary to my nature and everything I hold dear to intentionally cause someone discomfort or harm,” he said in the statement. Schuman could not immediately be reached for comment on Carter’s statement. She left Dream in 2002, and in a blog post titled “Melissa Explains It All” posted on November 2, she wrote that she had decided to come forward after women made accusations against other prominent men in entertainment and politics, and the #MeToo social media movement. Carter and the band are currently playing a concert residency in Las Vegas that is scheduled to run through February 2018. The band made a brief comeback in 2015 and disbanded again in 2016.